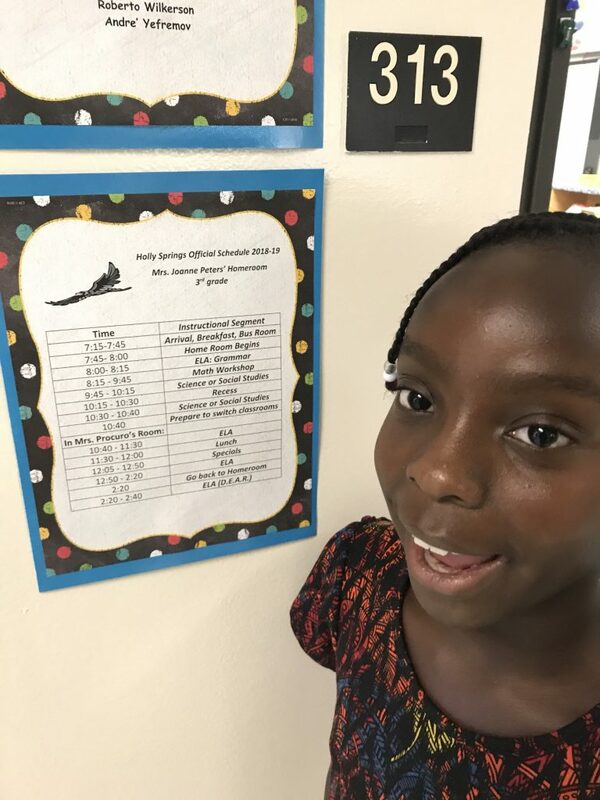 « Back to: 3rd Grade Open House This photograph was taken by abrewer and posted on August 8, 2018 at 6:39 am. Bookmark the permalink. Follow any comments here with the RSS feed for this post. Trackbacks are closed, but you can post a comment. All content is © 2019 by Alyse Brewer. All rights reserved.